Is your child a victim of bullying? Is your child being a bully to others? proved to be so much worse. 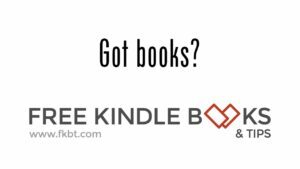 know and love will benefit from this book. 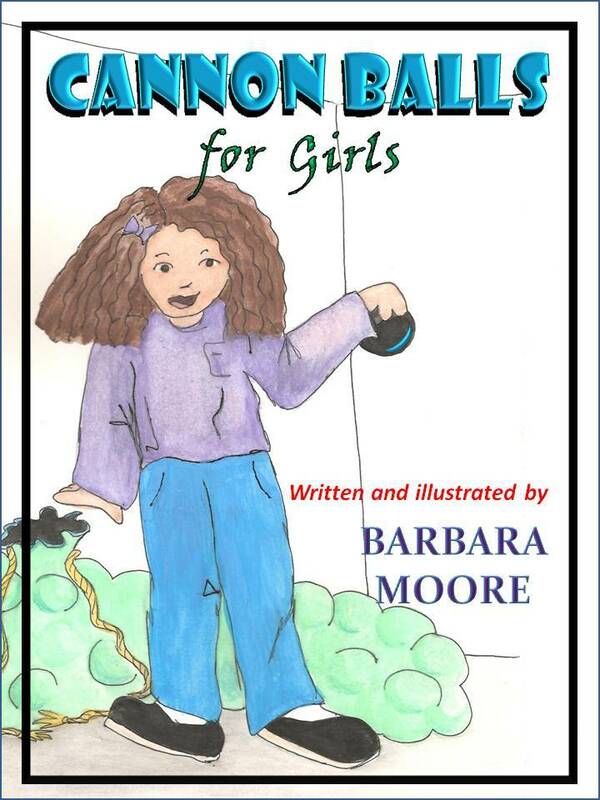 I am happy to announce the release of my new book, Cannon Balls for Girls. devastation she had been feeling during the incidents. time. A couple of days later, she relayed a story of her own to me. 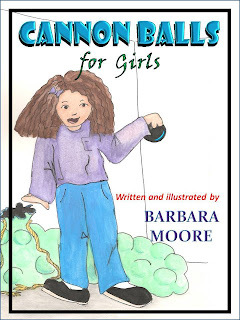 heard her reading 'Cannon Balls for Girls'. They boy’s version is in edits and will be released soon.